I have published two books, further details of which can be found by clicking on the individual links below. There is a great two-book offer at the bottom of this page! 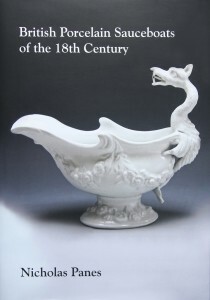 Part biography and part ceramics book, this book reveals important new research about the proprietor of the 18th century Bristol porcelain factory. 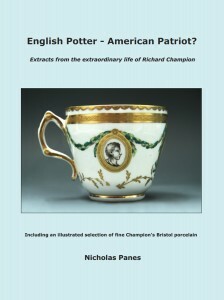 A significant portion of the book illustrates fine Champion’s Bristol porcelain, the first book to do so in several decades. The standard identification guide for 18th century sauceboats including background food history.